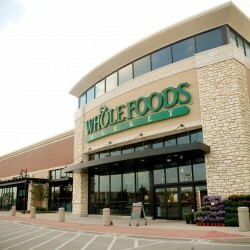 Whole Foods Market, based in Austin, Texas, is the leading natural and organic foods supermarket, the first national “Certified Organic” grocer, and uniquely positioned as America’s Healthiest Grocery Store TM . The Company incorporated in 1978, opened the first Whole Foods Market store in 1980, and became an indirect wholly-owned subsidiary of Amazon.com, Inc. (Nasdaq: AMZN) on August 28, 2017. We have one operating segment, natural and organic foods supermarkets. We are the largest natural and organic foods supermarket in the U.S. and the 9th largest food retailer overall based on 2016 sales rankings from Progressive Grocer . We offer a broad and differentiated selection of high-quality natural and organic products with a strong emphasis on perishable foods. Our quality standards ban hundreds of ingredients commonly found in products sold by other retailers, as well as products grown or produced by manufacturing, farming, fishing and ranching practices that don’t measure up. 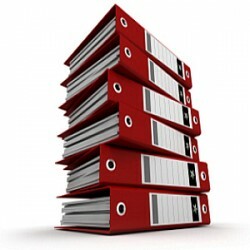 We carry both national and private label brands. Our product selection includes, but is not limited to: produce, grocery, meat and poultry, seafood, bakery, prepared foods, coffee and tea, beer and wine, cheese, nutritional supplements, vitamins, body care, pet foods and household goods. Our stores also feature a wide variety of non-GMO, vegan, gluten-free, dairy-free and other special diet foods; and certain stores offer sit-down wine bars and tap rooms.